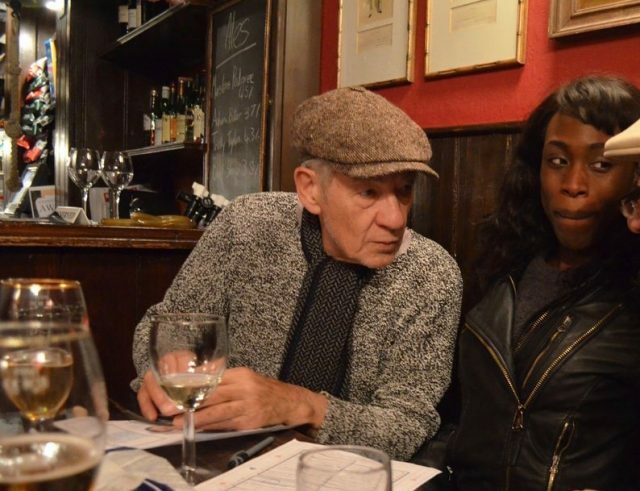 One of our most beloved (and talented) actors, Sir Ian McKellen, is a landlord in his spare time, having snapped up The Grapes pub in Limehouse in 2012. A onetime haunt of Charles Dickens, who references the pub in his novel Our Mutual Friend, the riverside pub offers a cosy retreat from the bustle of the city. Dickens describes it thus: “A tavern of dropsical appearance, long settled down into a state of hale infirmity. It had outlasted many a sprucer public house, indeed the whole house impended over the water but seemed to have got into the condition of a faint-hearted diver, who has paused so long on the brink that he will never go in at all.” You’ll find the complete works of Dickens in the pub’s parlour. The Monday night quiz has become something of an institution, not least because you may be lucky enough to get McKellen on your team. The pub dates back to 1583, when it was then known as The Bunch of Grapes. McKellen recounts in a brief history of the pub on its website that Sir Walter Raleigh set sail on his third voyage to the New World from directly beneath The Grapes. More recently, artist Francis Bacon lived down the road at number 80.